• LVEF funding has helped sustain endangered academic, arts, and athletics programs through periods of severe fiscal cuts. We have provided significant financial support for athletics; music; drama; visual arts; science, technology, engineering and math (STEM) programs; library services; and much more. • During the 2002-2003 fiscal crisis, LVEF stepped in to fund class-size reduction programs to counteract cuts made in primary grade classrooms. LVEF also helped increase computer technology hours at all school sites and retain part-time counselors at our high schools. • The LVEF funds a variety of mini grants, site block grants, and excellence-in-teaching awards. Additionally, LVEF partners with the Livermore Valley Rotary Club to match contributions made through annual Rotary mini-grant donations to the Livermore school district. 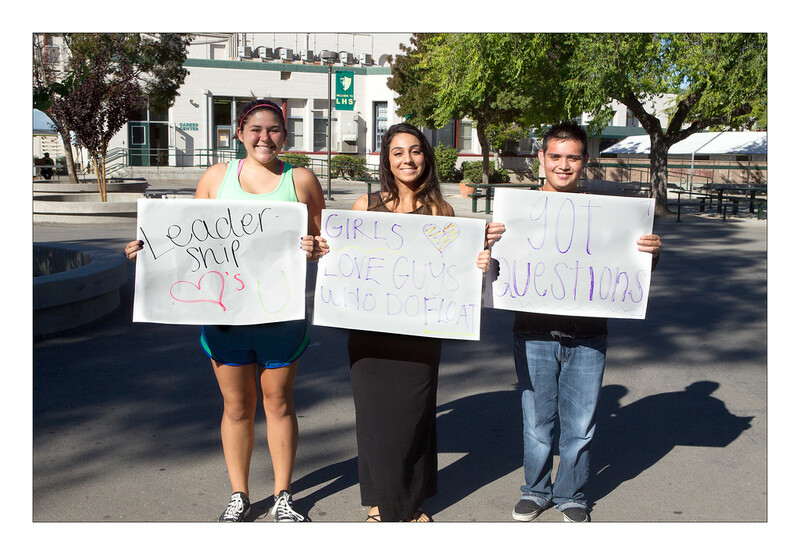 • Livermore schools enjoy a strong tradition of after-school enrichment programs. LVEF has strongly advocated for these programs by supporting Science Odyssey, Math Counts, homework clubs, and much more. • Reflecting its enduring commitment to the arts, LVEF has provided substantial funding for elementary school music education for all fifth graders, district-wide.